We are holding an "Open Morning" on Wednesday 24 April 2019. We have places available from September 2019 onwards. All interested parents and their children are very welcome to come and have a look around and see our Pre-School in action. Please drop in between 9.30am - 12.00pm. The Early Years Foundation Stage (EYFS) is how the Government and early years professionals describe the time in your child’s life between birth and age 5. This is a very important stage as it helps your child get ready for school as well as preparing them for their future learning and successes. From when your child is born up until the age of 5, their early years experience should be happy, active, exciting, fun and secure; and support their development, care and learning needs. The legal welfare requirements that everyone registered to look after children must follow to keep your child safe and promote their welfare. The 7 areas of learning and development which guide professionals’ engagement with your child’s play and activities as they learn new skills and knowledge. Assessments that will tell you about your child’s progress through the EYFS. Expected levels that your child should reach at age 5, usually the end of the reception year; these expectations are called the “Early Learning Goals (ELGs)”. There is also guidance for the professionals supporting your child on planning the learning activities, and observing and assessing what and how your child is learning and developing. 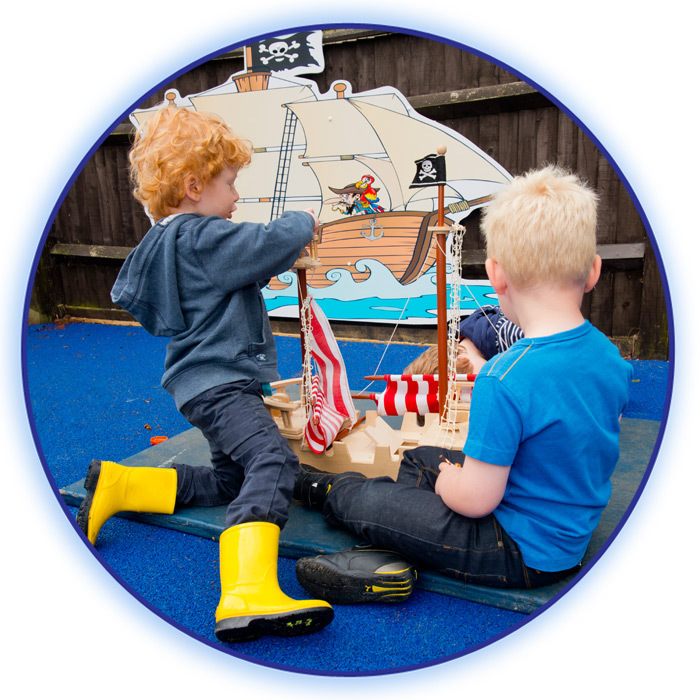 The ways in which the child engages with other people and their environment – playing and exploring, active learning, and creating and thinking critically – underpin learning and development across all areas and support the child to remain an effective and motivated learner. The prime areas begin to develop quickly in response to relationships and experiences, and run through and support learning in all other areas. They continue to be fundamental throughout the EYFS. The specific areas include essential skills and knowledge. They grow out of the prime areas, and provide important contexts for learning. The EYFS Framework explains how and what your child will be learning to support their healthy development. Your child will be learning skills, acquiring new knowledge and demonstrating their understanding through 7 areas of learning and development. These 7 areas are used to plan your child’s learning and activities. 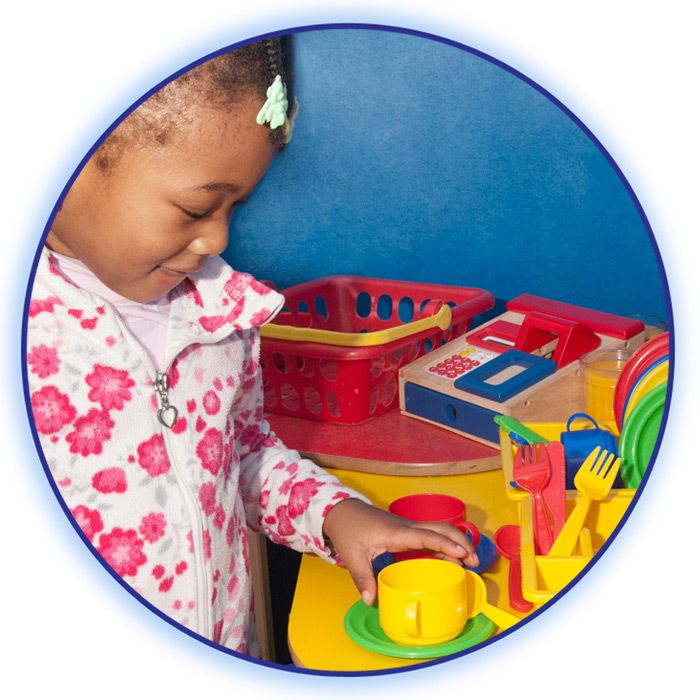 Our skilled practitioners will make sure that the activities are suited to your child’s unique needs. 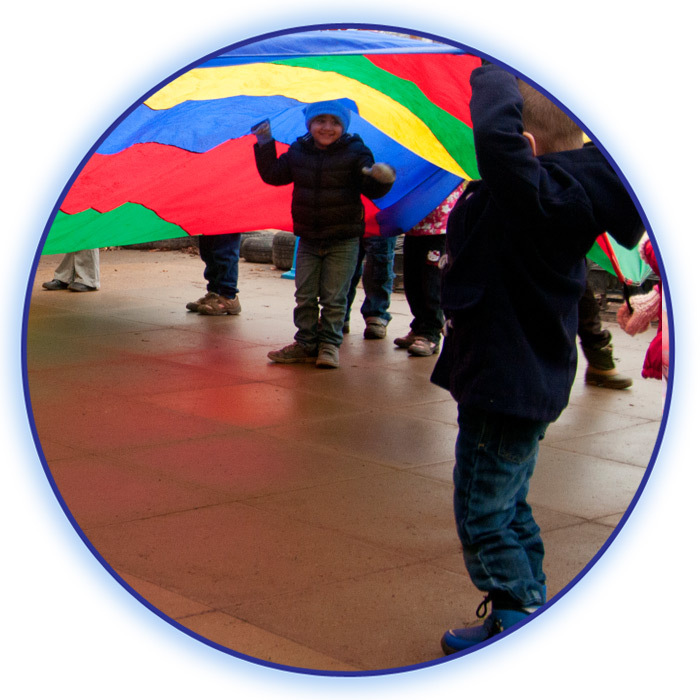 Children in the EYFS learn by playing and exploring, being active, and through creative and critical thinking which takes place both indoors and outside. How can I help with my child’s learning? Read to your child on a daily basis in a relaxed environment. Spend time in the outdoors with your child, such as local parks and nature areas. Involve your child in everyday activities such as cooking, cleaning and shopping. Encourage your child to be social by visiting local toddler groups and children centres. Encourage your child to be independent, for example by taking off and putting on their own coat. If you are looking for new ideas for things to do then you would be welcome to attend one of our ‘parent workshops’. 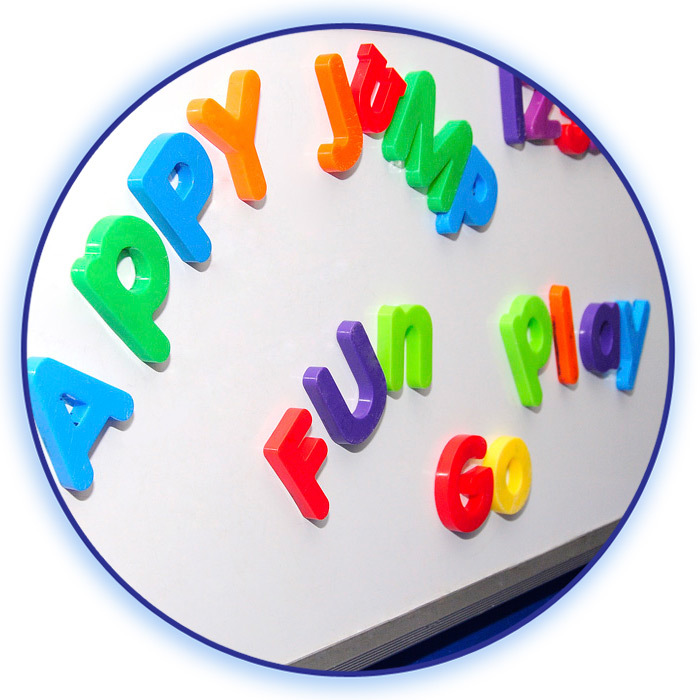 We also offer ‘parent helper days’ where you can stay and play, and join in activities with your and your child. Staff can also give you advice about the kinds of books or other activities your child might enjoy at different ages. This is called the progress report at age 2. This report will highlight areas where your child is progressing well and where they might need some extra help or support – and you and other family members or carers can work with the keyperson to help. You might find it useful to share the information from the report with other professionals such as health visitors (who can use it as part of the health and development review). 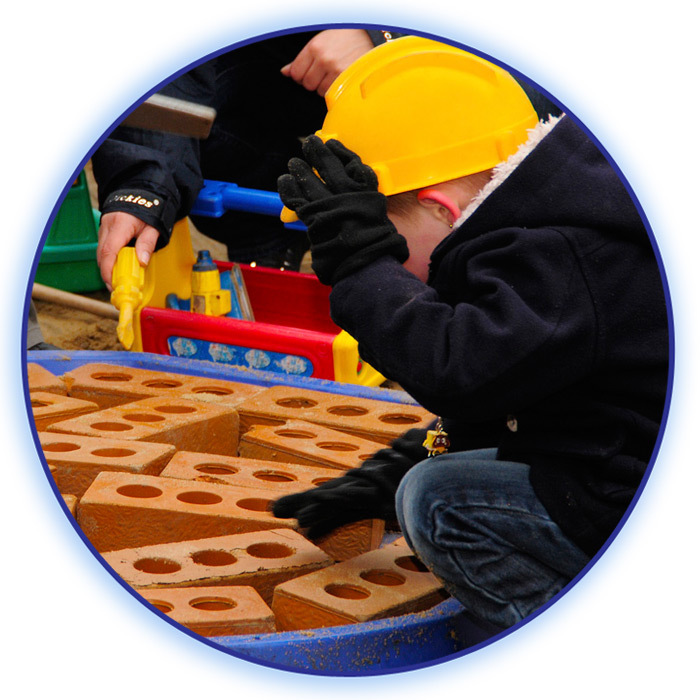 At the end of the EYFS – in the summer term of the foundation year in school – teachers complete an assessment which is known as the EYFS Profile. This assessment is carried out by the reception teacher and is based on what they, and other staff caring for your child, have observed over a period of time. Another important part of the EYFS Profile is your knowledge about your child’s learning and development, so do let your child’s class teacher know about what your child does with you such as how confident your child is in writing their name, reading and talking about a favourite book, speaking to people your child is not so familiar with or their understanding of numbers. All of the information collected is used to judge how your child is doing in the 7 areas of learning and development. Finding out at this stage how your child is doing will mean that the teacher your child has in their next school year – year 1 – will know what your child really enjoys doing and does well, as well as helping them decide if your child needs a bit of extra support, what that support should be and if they are already getting it. The school will give you a report of your child’s progress, including information from his or her EYFS Profile. Our Pre-School Supervisor and practitioners are more than happy to talk with parents further in relation to the EYFS and their child’s individual development. We welcome you asking as many questions as you need to. The full version of the EYFS, including the early learning goals, is available for you to view at the Department of Education website. 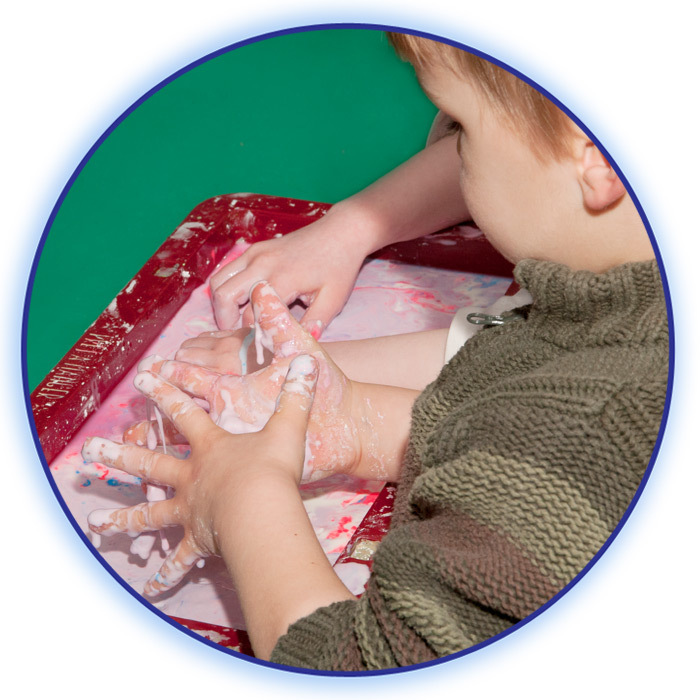 You can also find information about the EYFS at the Foundation Years website www.foundationyears.org.uk. The Foundation Years website also includes a range of resources and contacts.